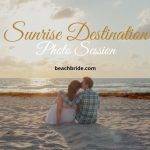 Another great morning ladies! 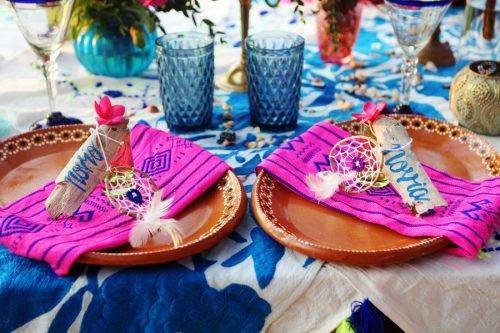 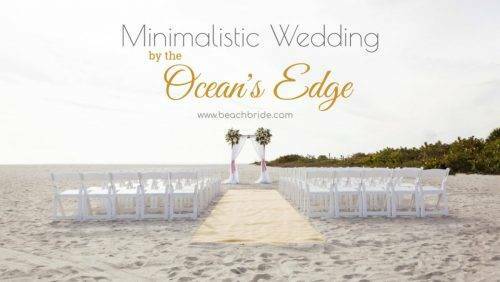 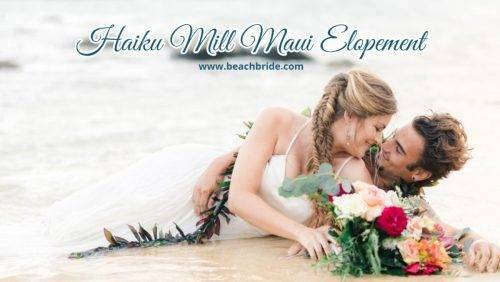 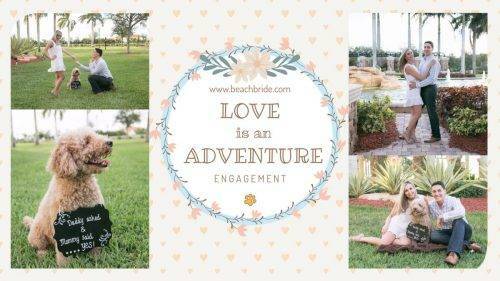 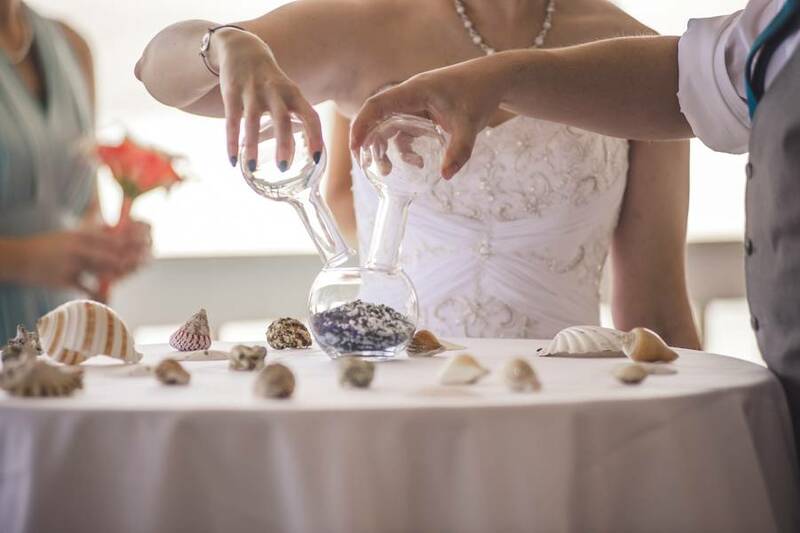 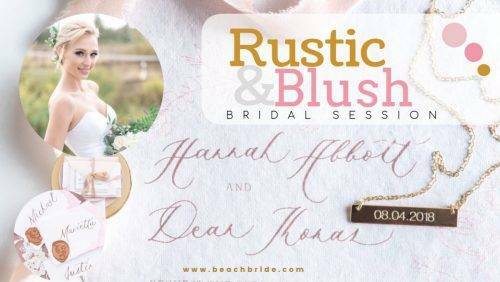 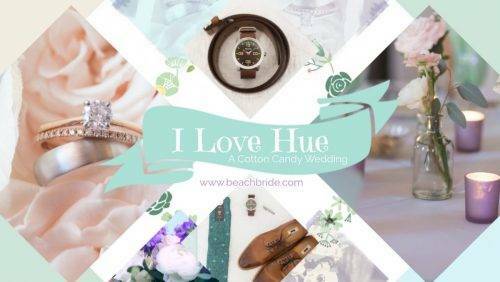 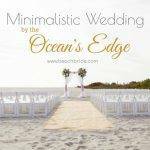 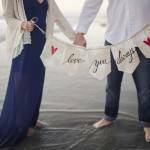 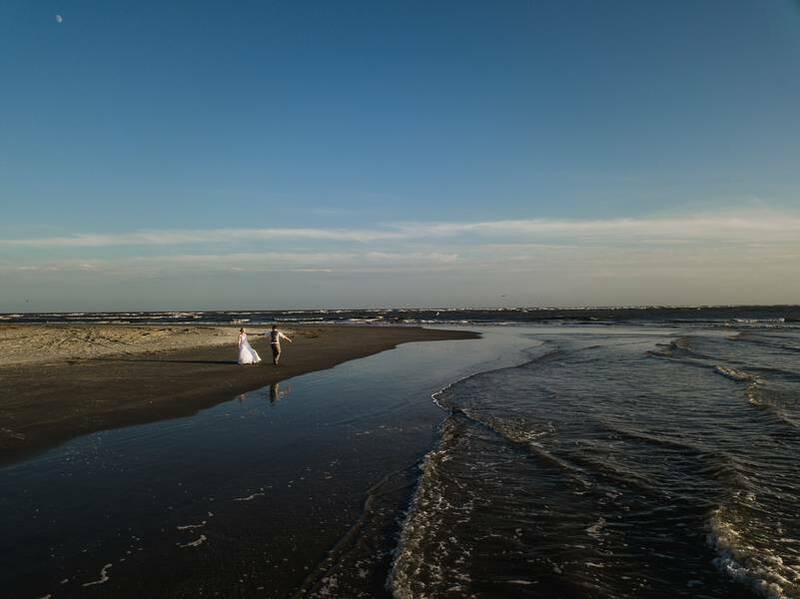 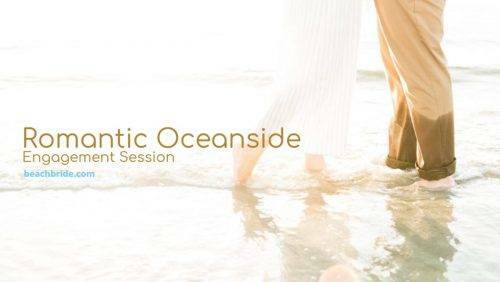 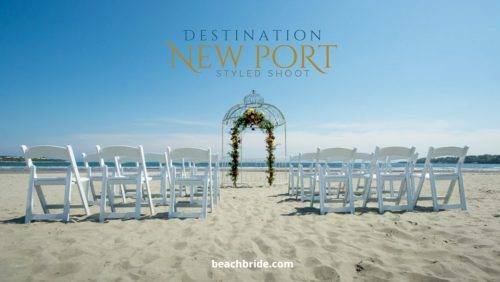 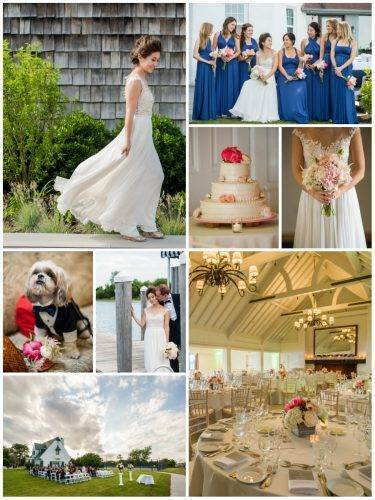 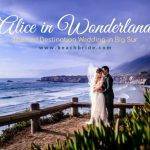 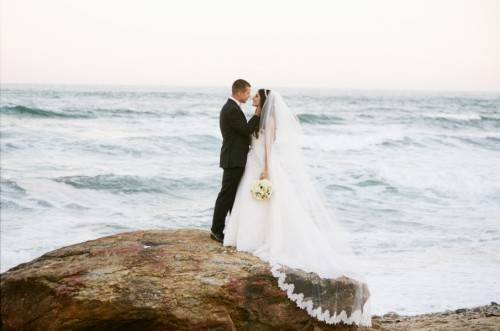 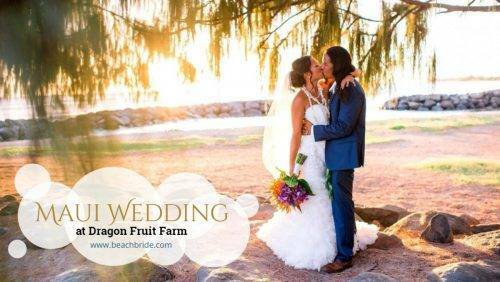 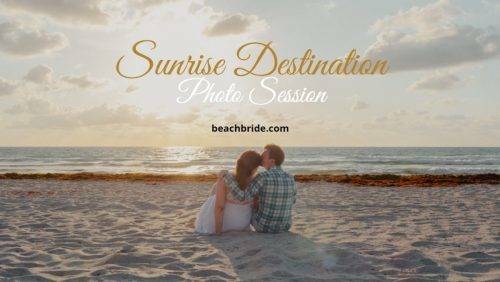 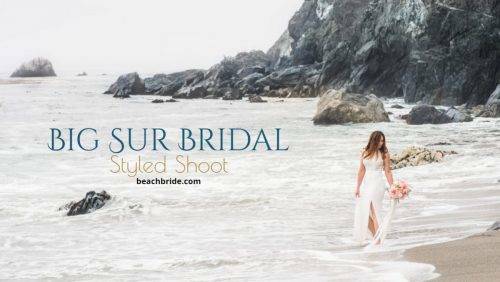 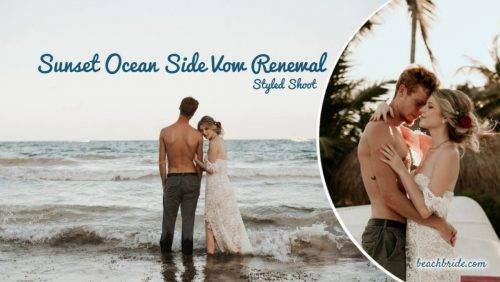 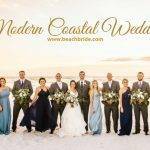 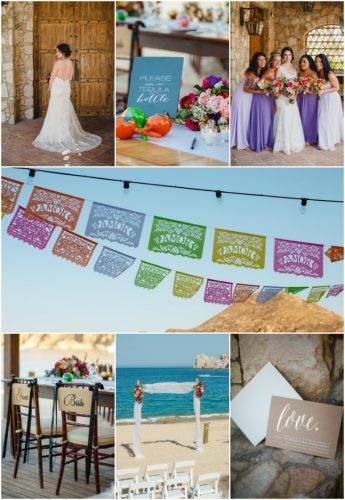 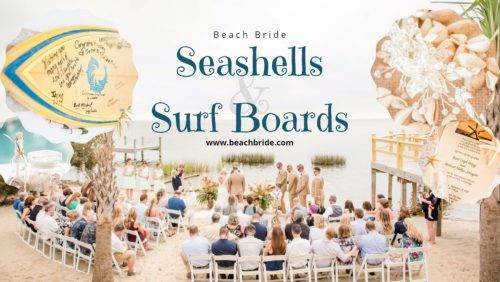 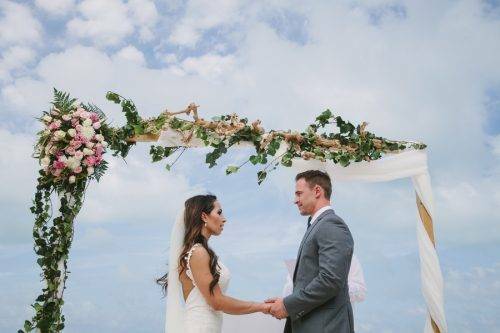 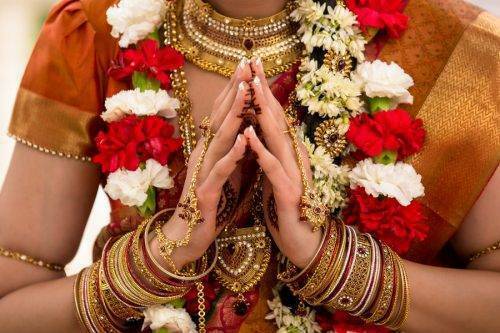 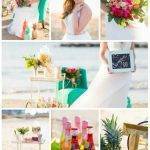 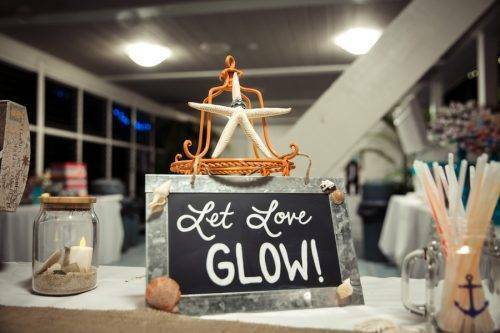 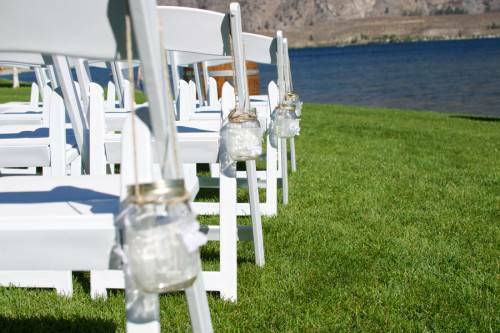 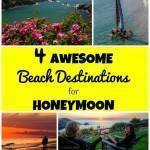 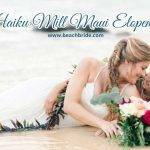 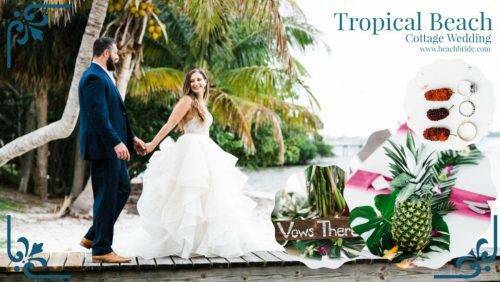 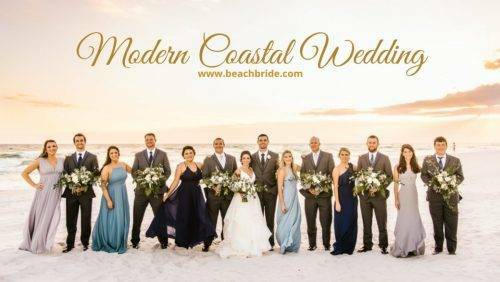 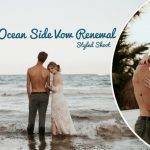 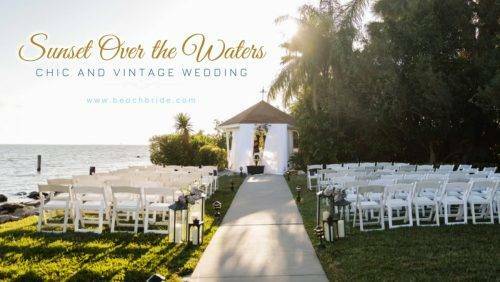 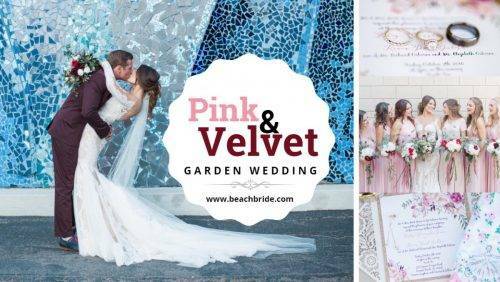 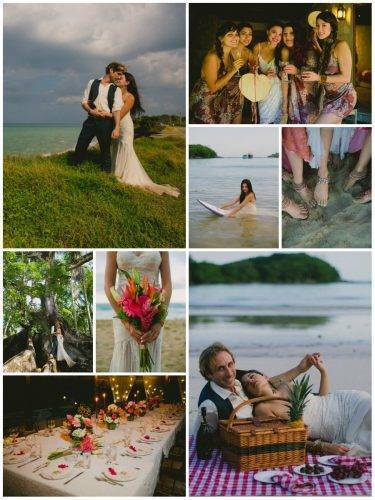 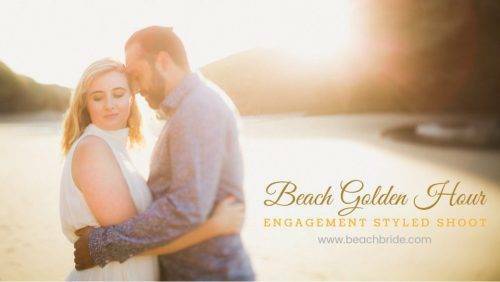 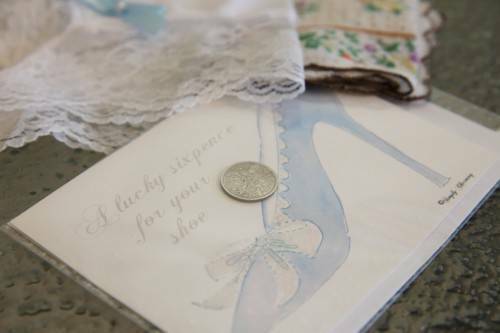 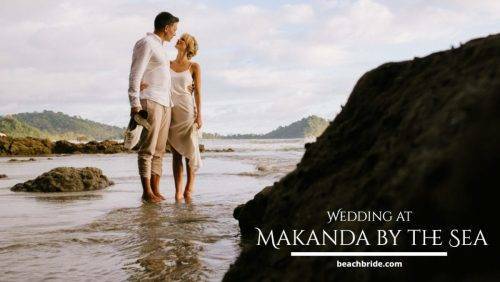 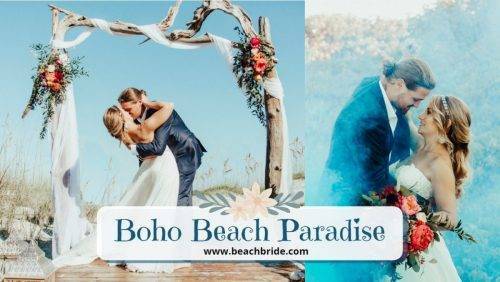 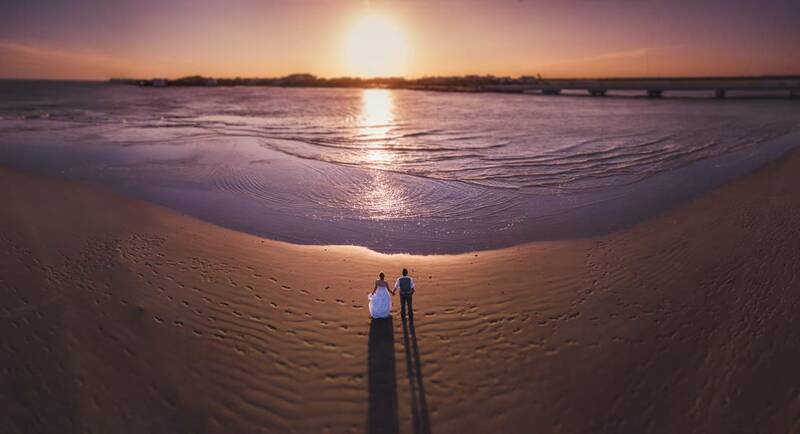 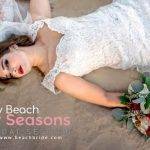 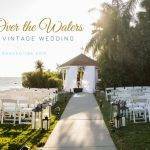 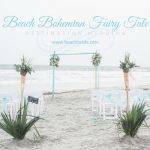 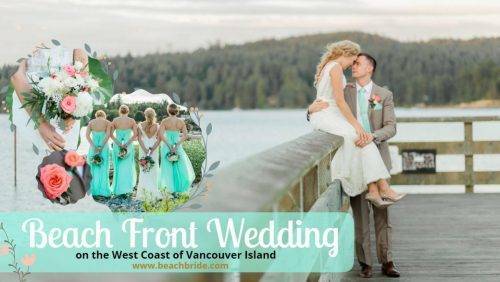 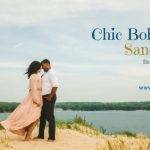 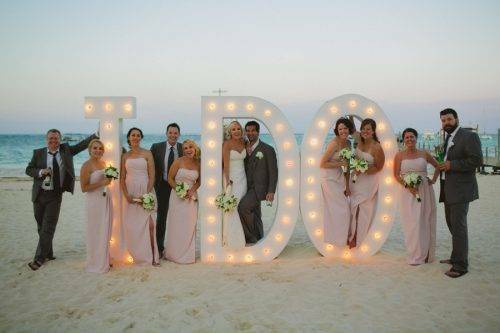 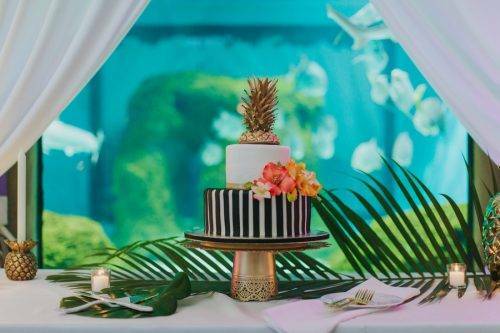 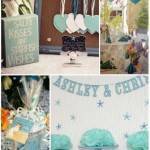 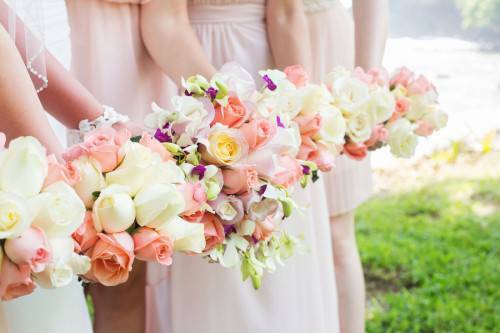 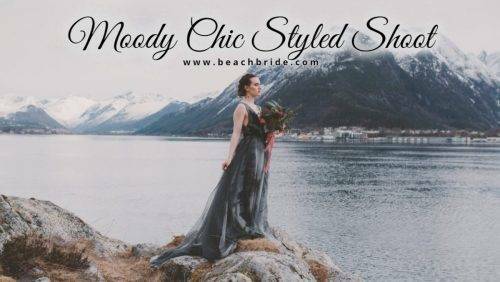 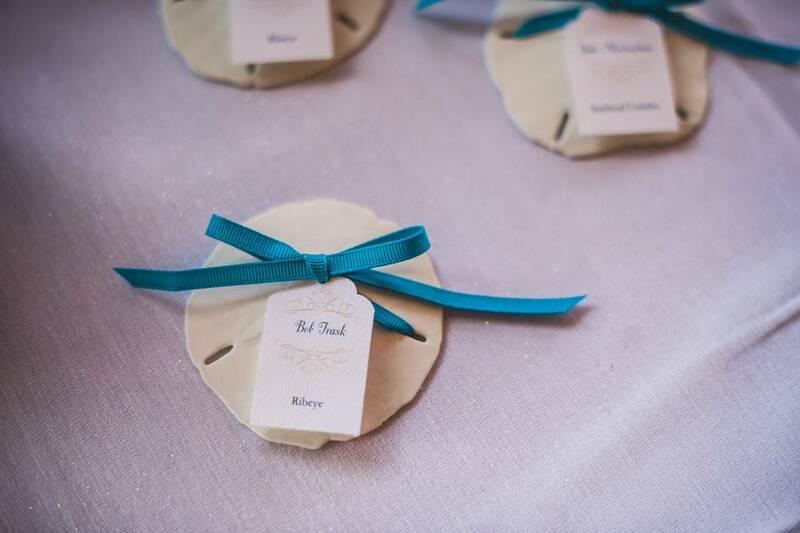 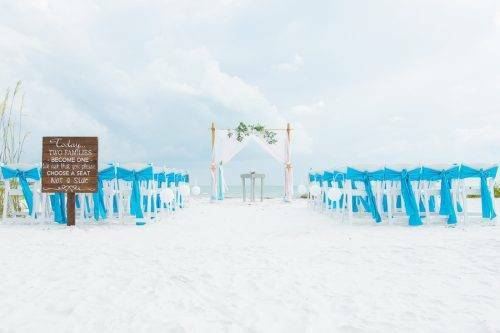 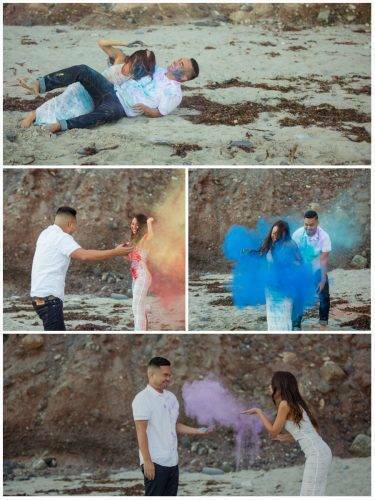 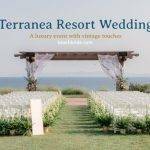 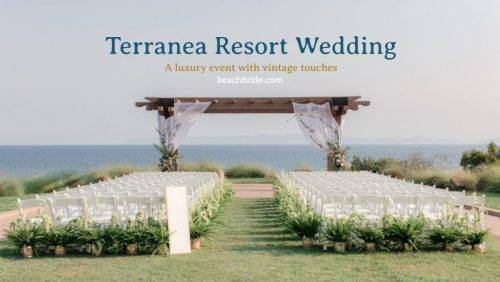 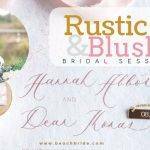 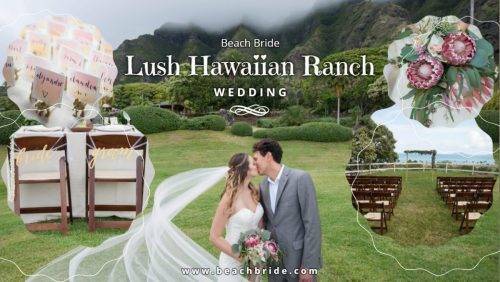 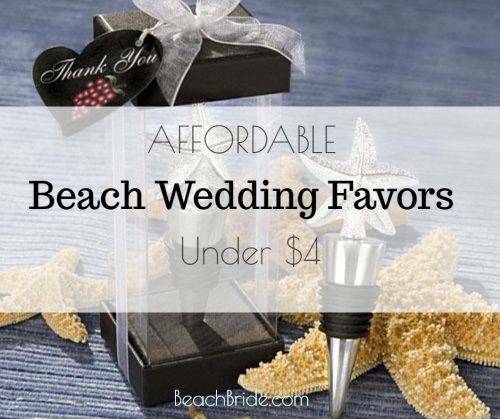 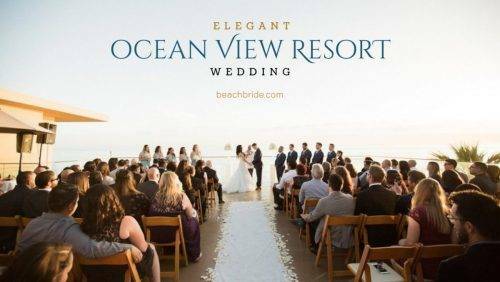 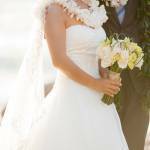 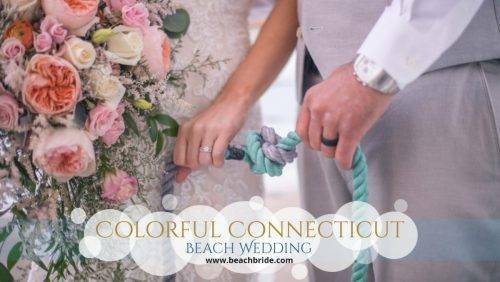 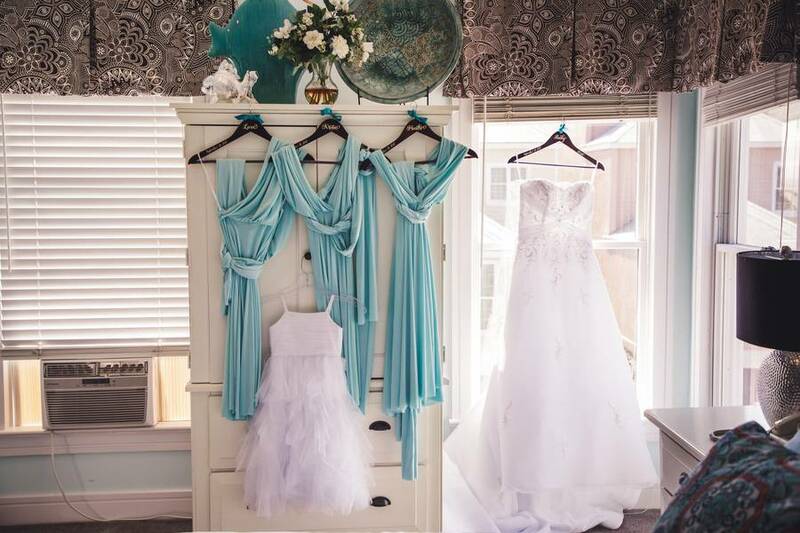 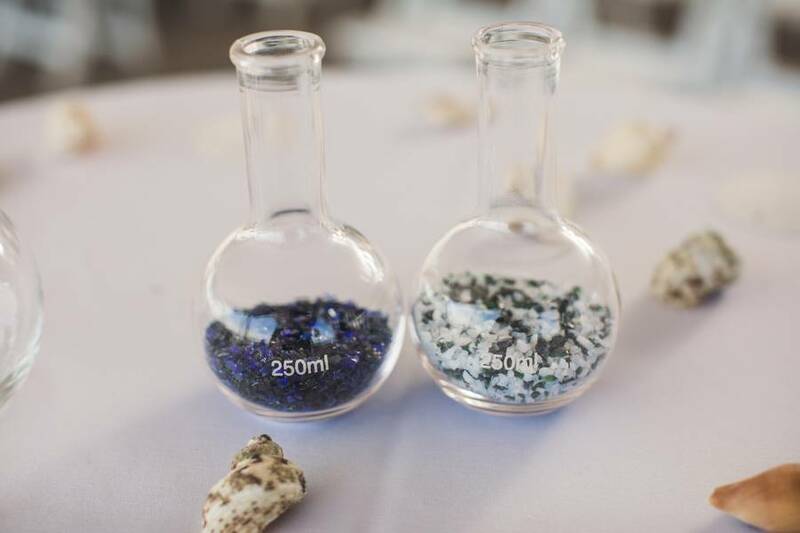 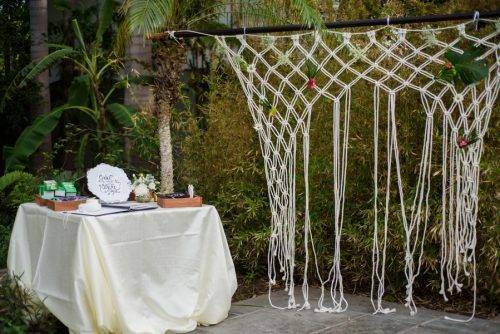 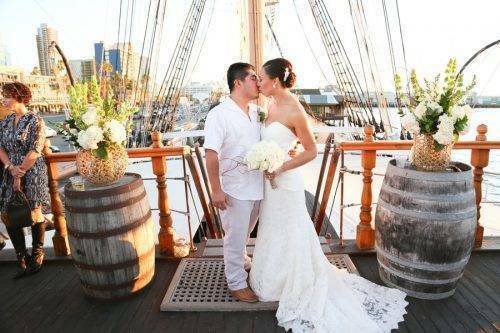 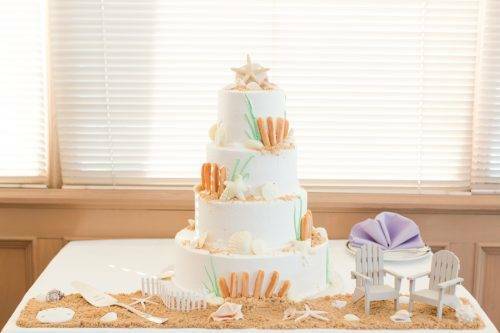 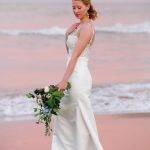 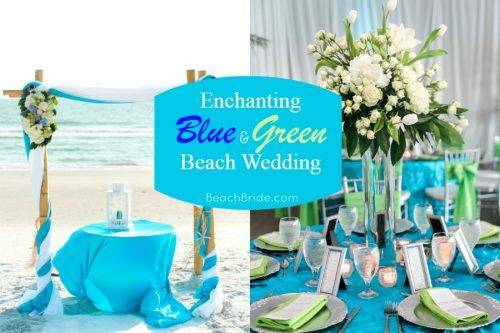 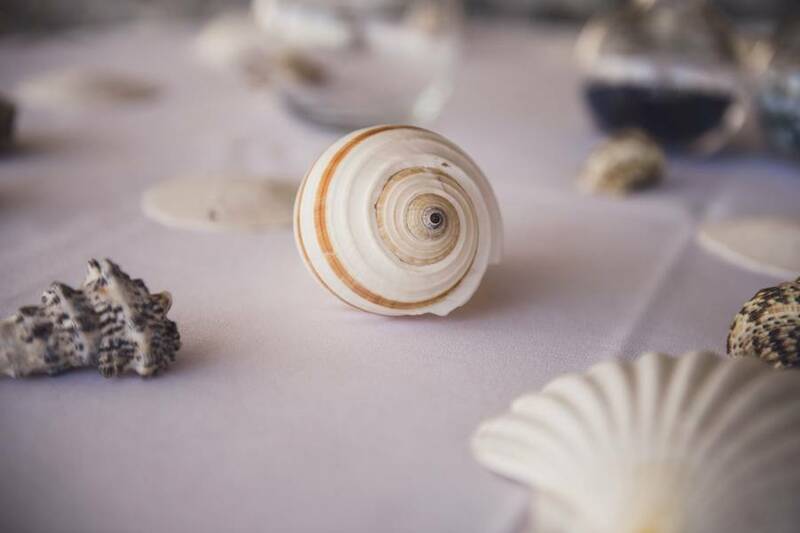 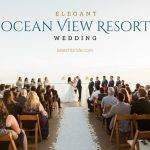 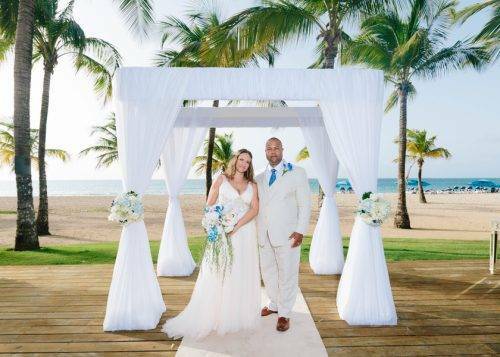 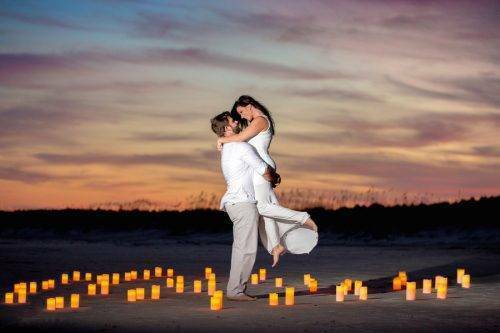 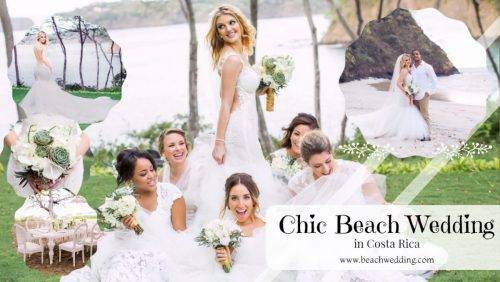 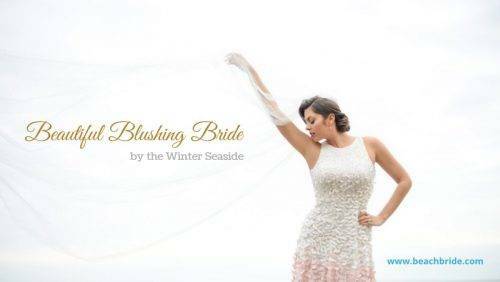 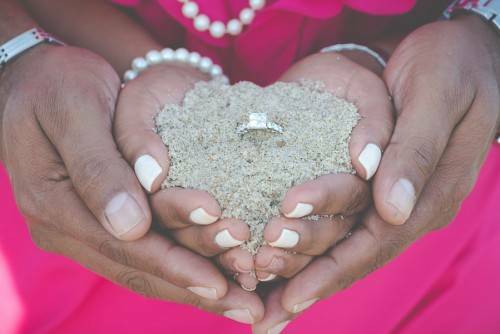 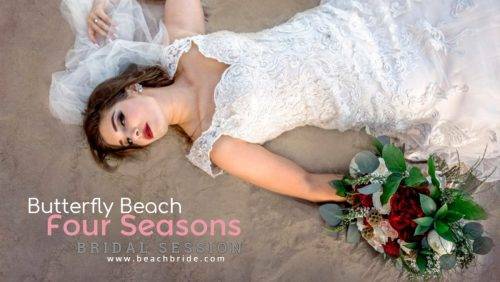 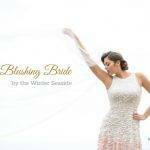 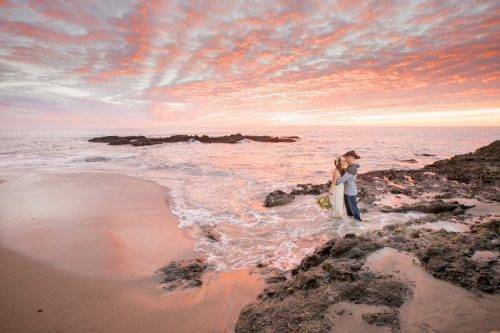 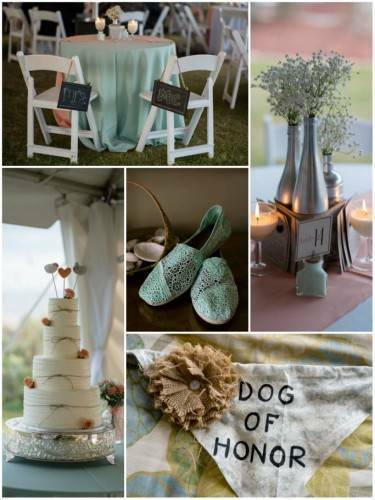 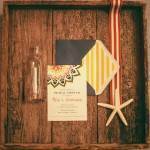 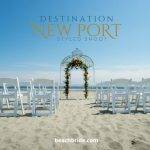 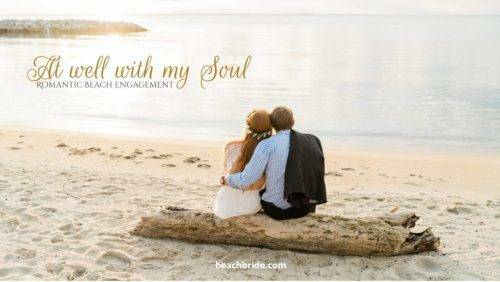 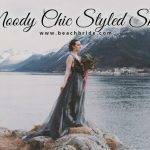 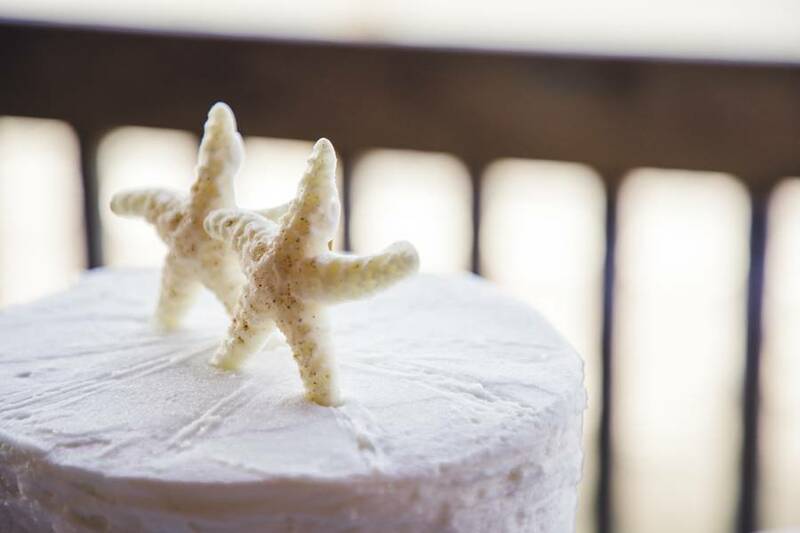 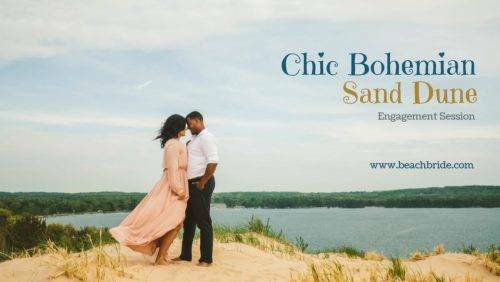 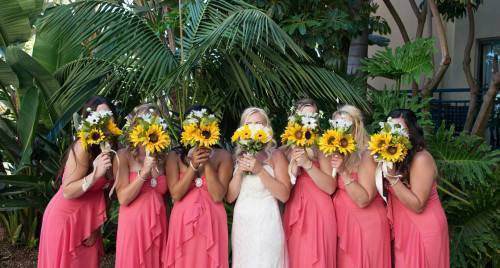 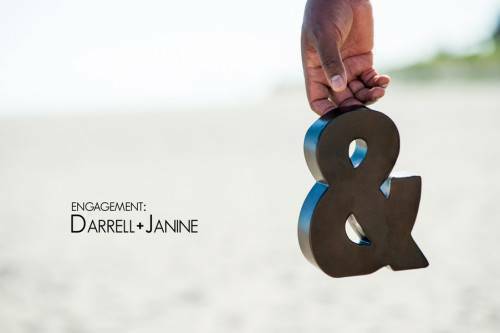 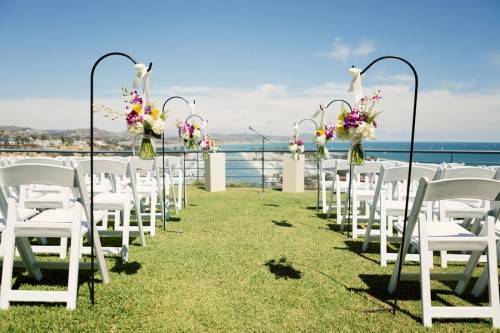 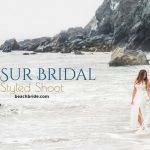 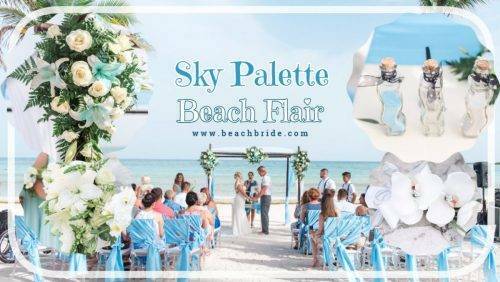 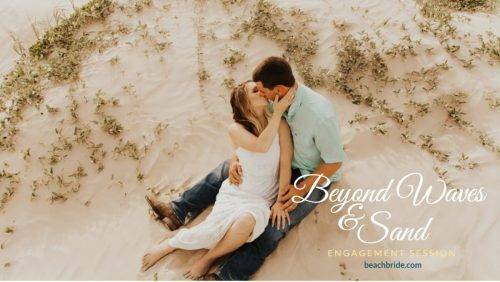 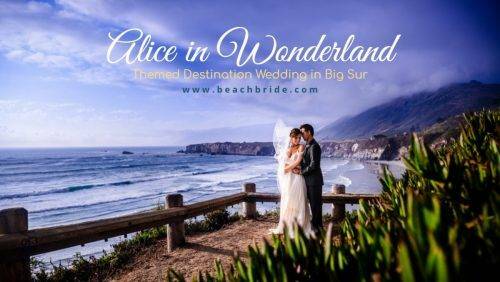 I just love how we never run out of beautiful beach wedding ideas here at Beach Bride. 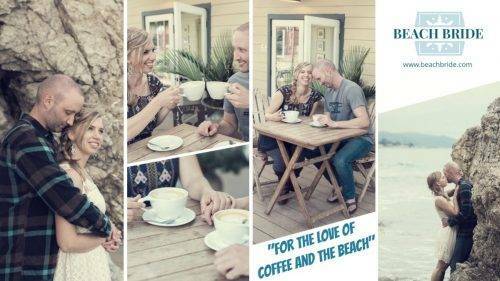 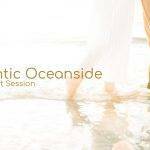 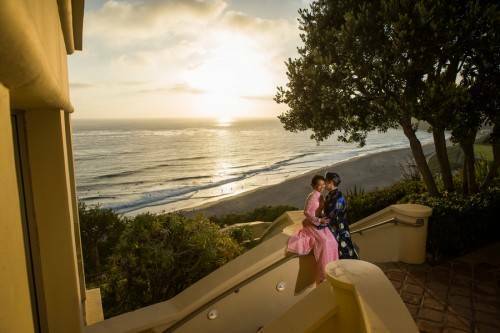 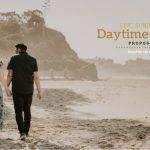 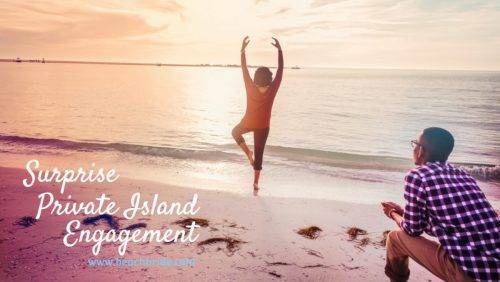 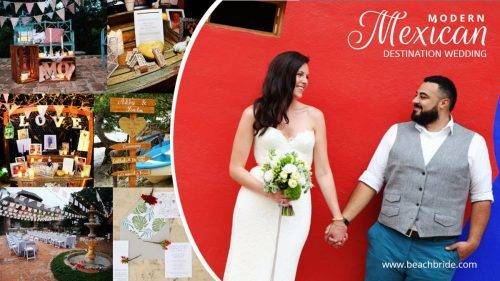 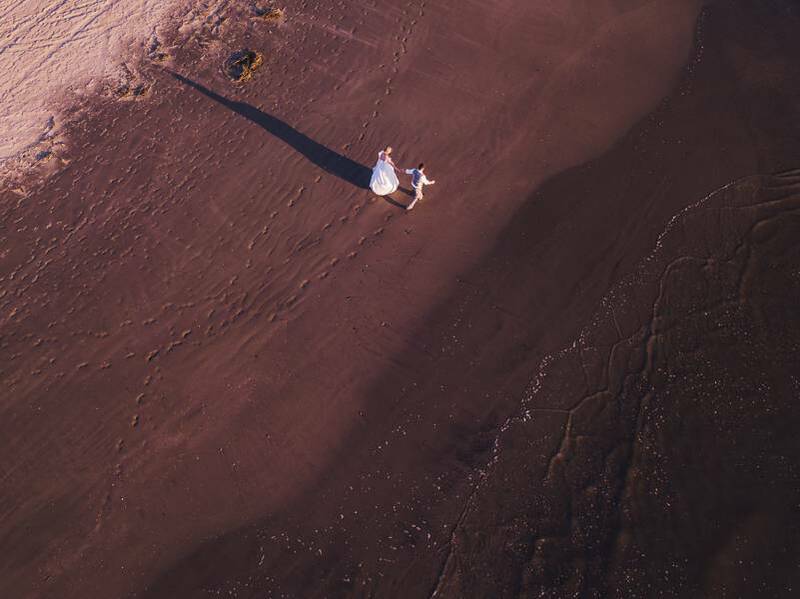 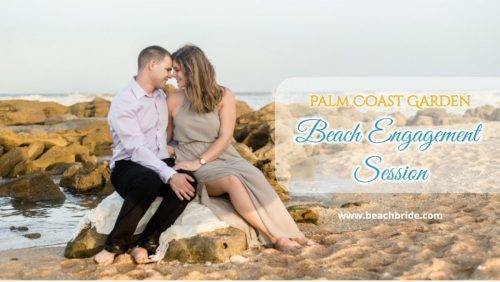 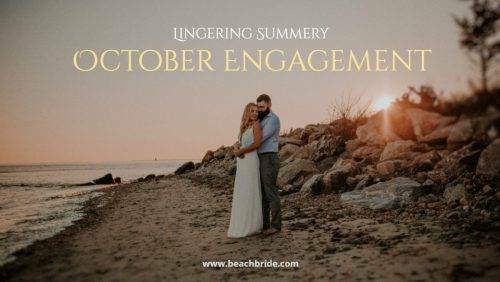 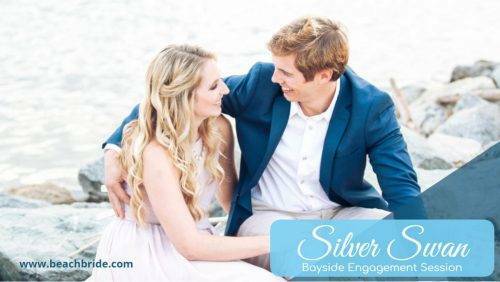 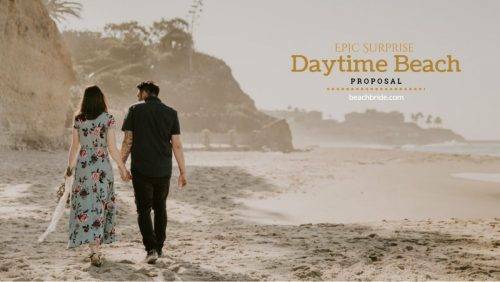 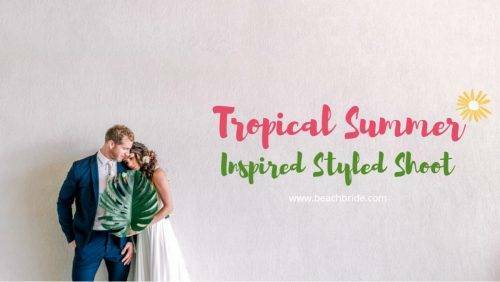 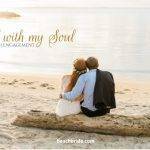 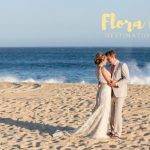 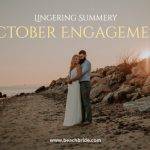 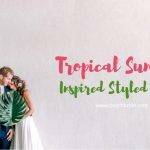 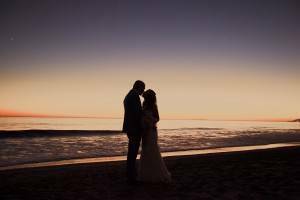 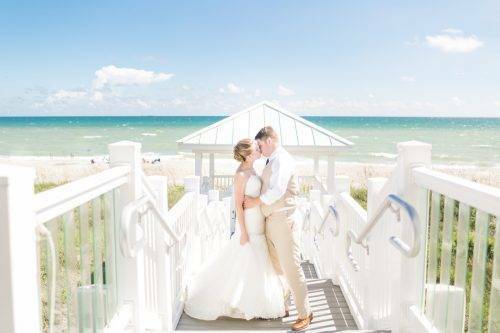 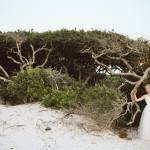 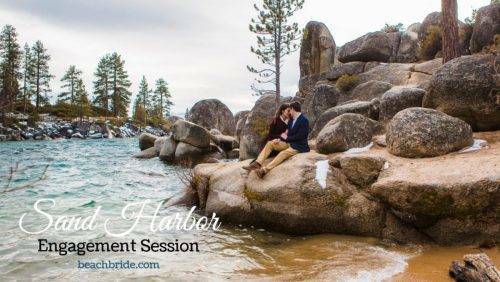 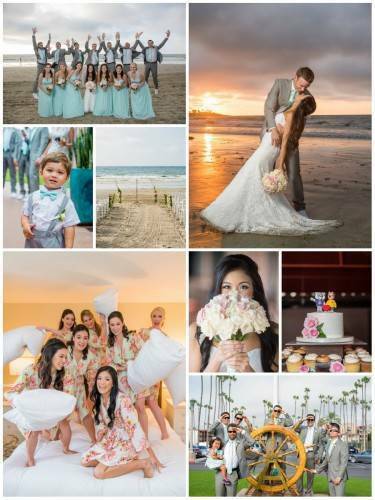 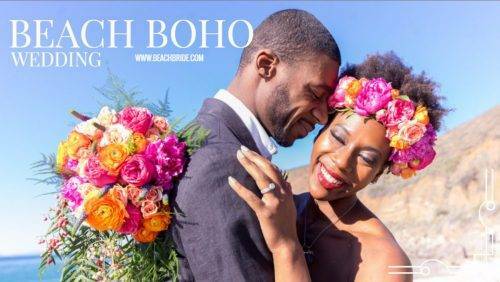 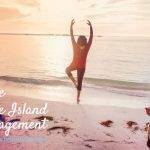 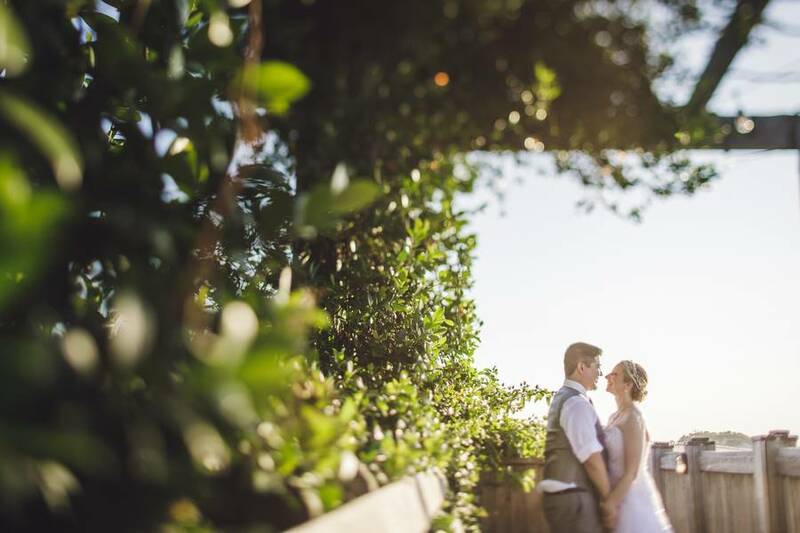 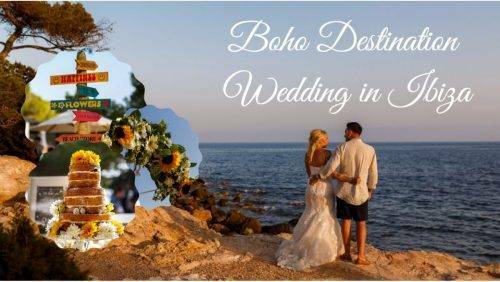 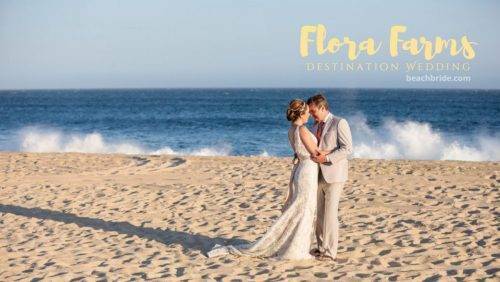 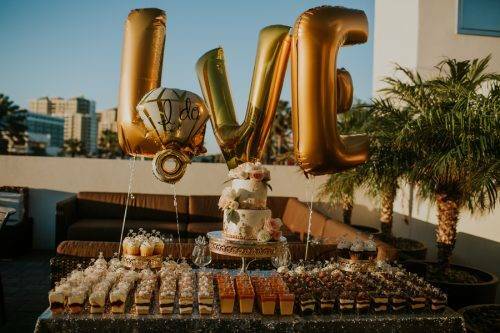 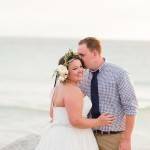 We’re in for another stunner today, as we share with you Becky and Ian’s sweet and intimate beach wedding celebration taken out from the gorgeous blooms and pastels of September love. 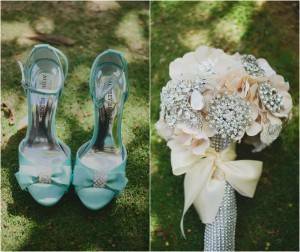 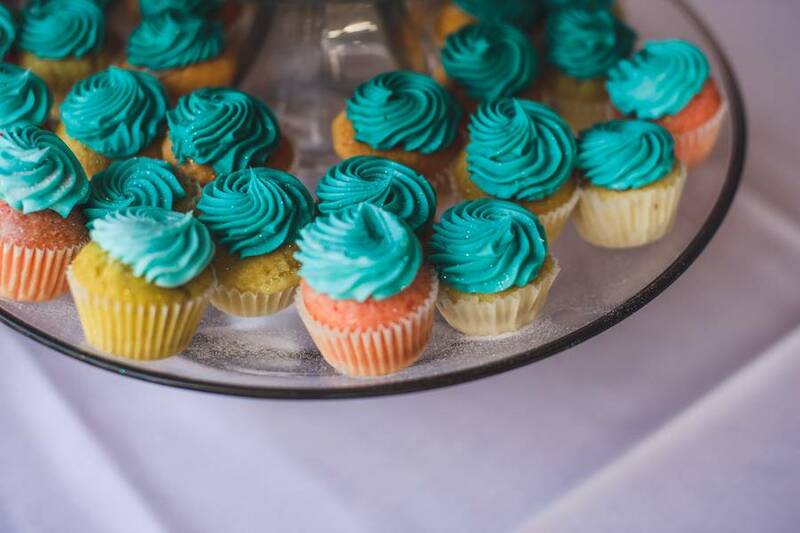 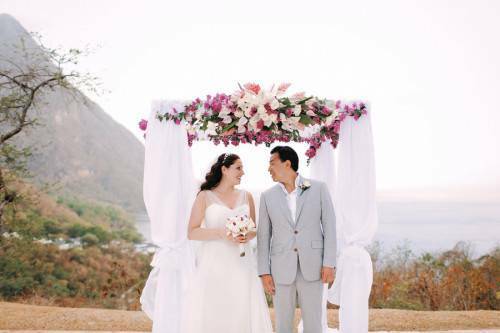 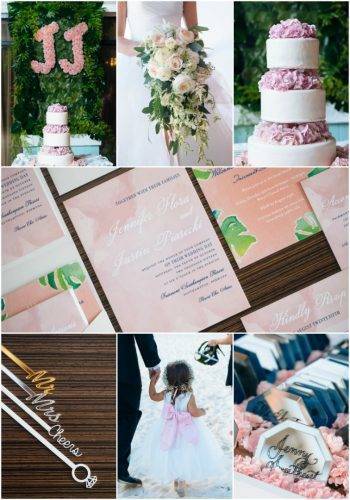 We love how they stuck to a pastel and playful color scheme, effectively making the wedding beautiful and so full of character. 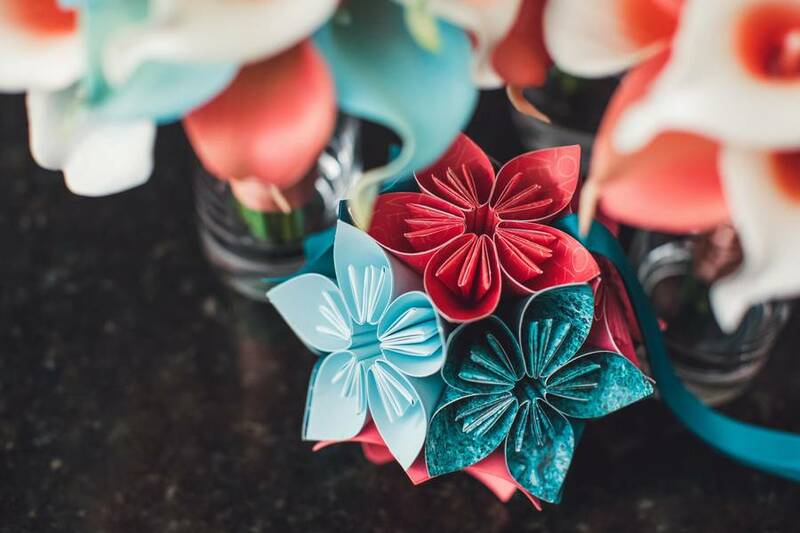 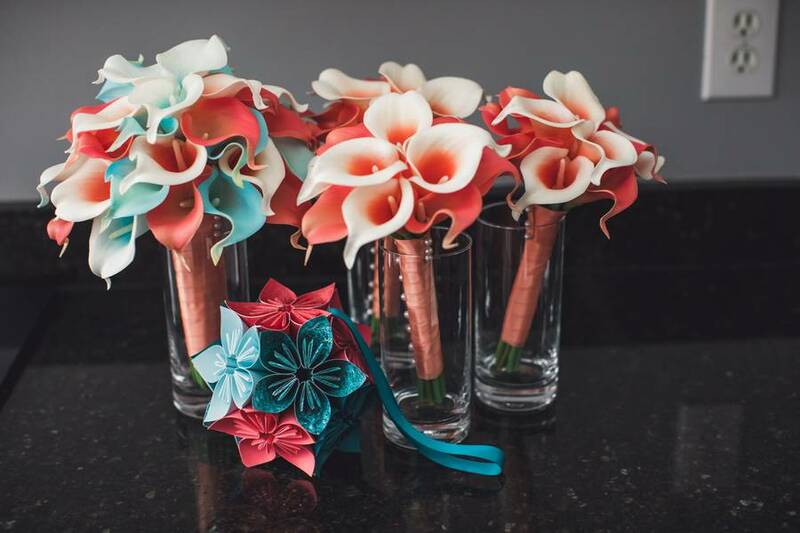 The colorful bouquet made out of lilies caught my attention, with the simple but gorgeous nautical elements that keep every detail together. 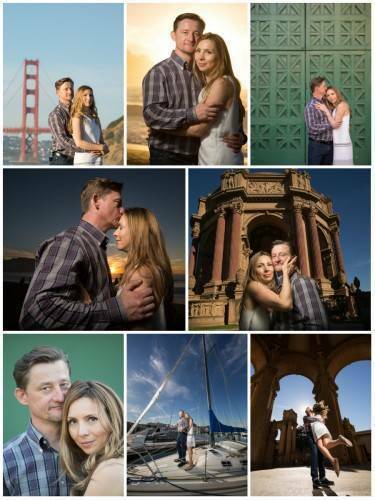 I won’t keep long, lovelies, you deserve to go through the whole set and take in all the beauty! 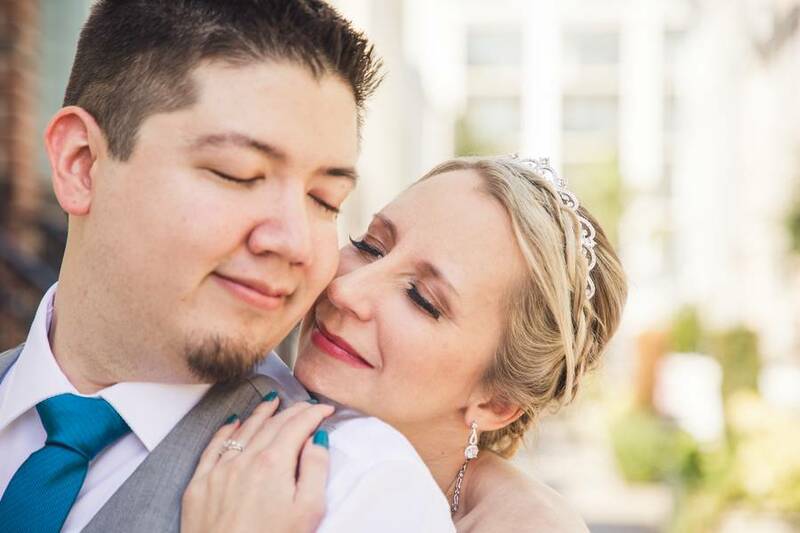 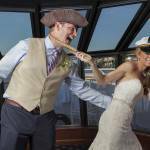 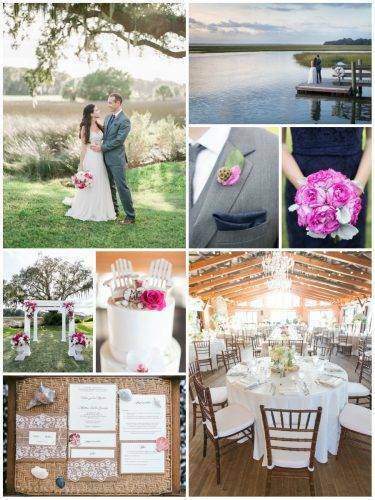 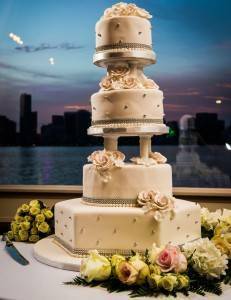 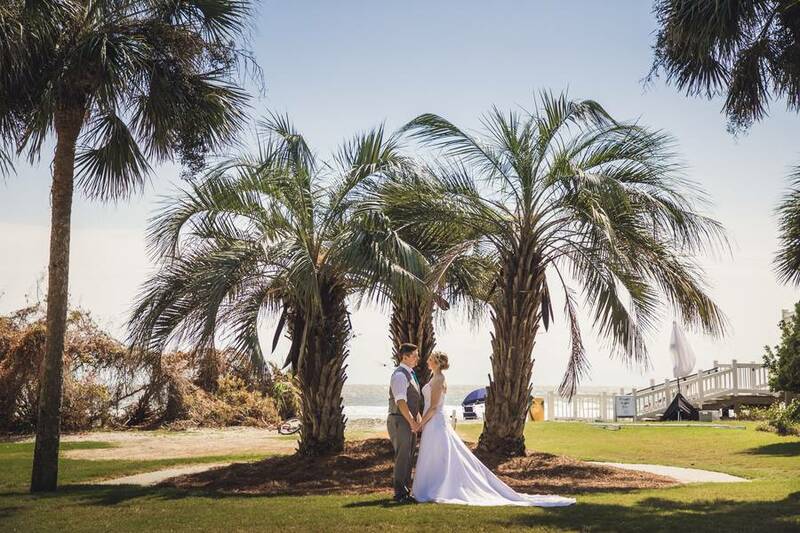 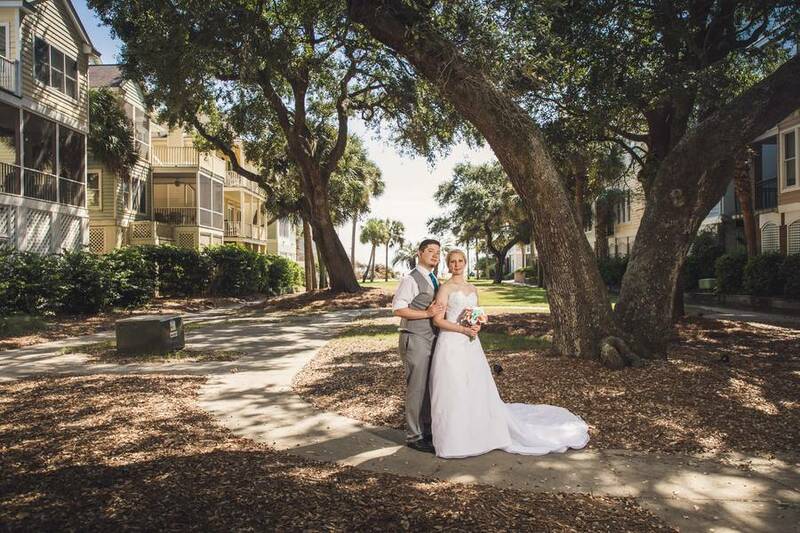 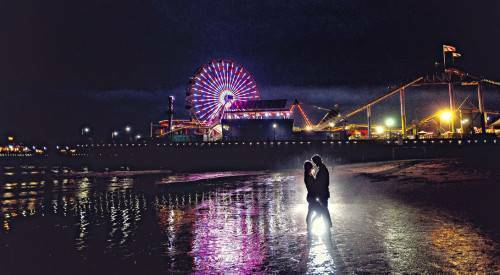 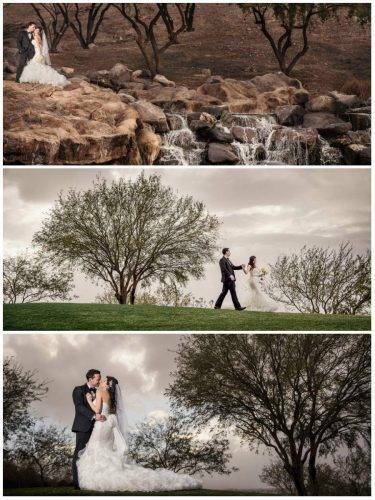 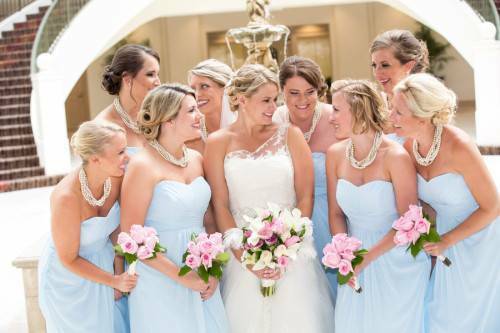 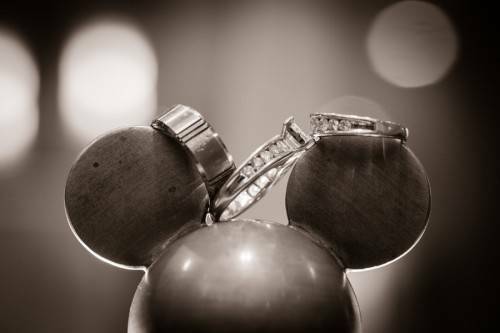 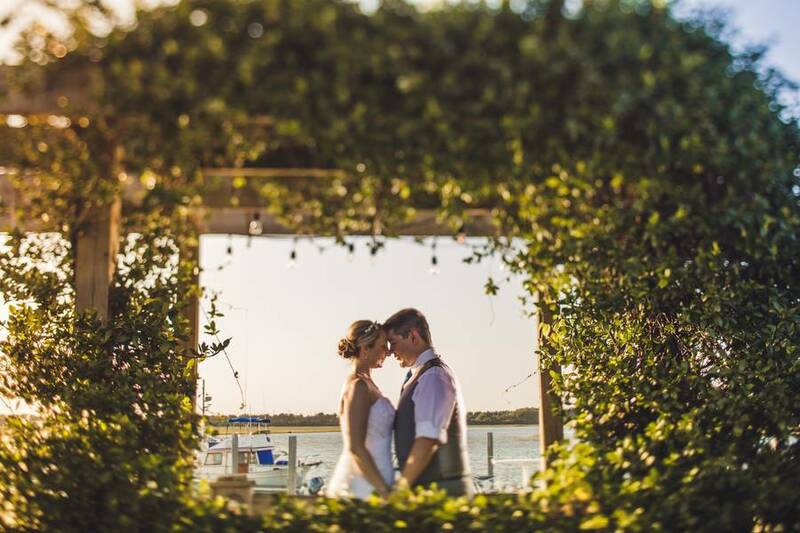 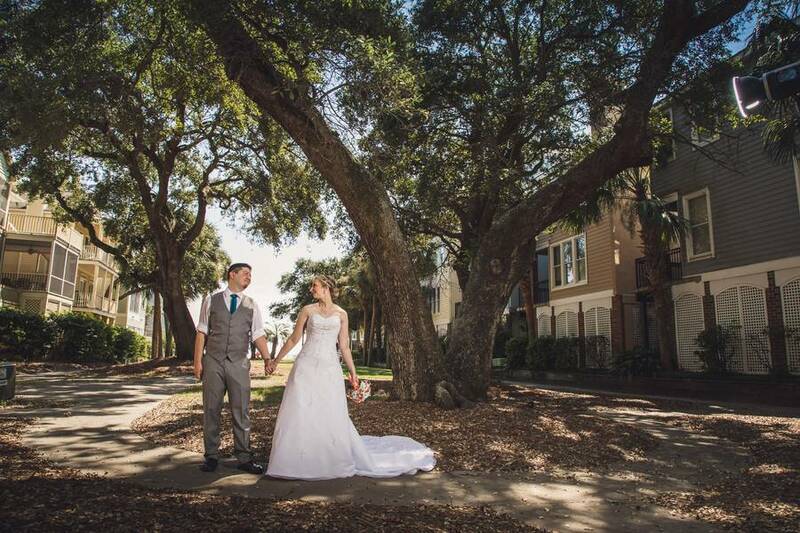 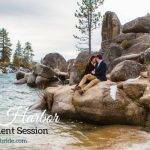 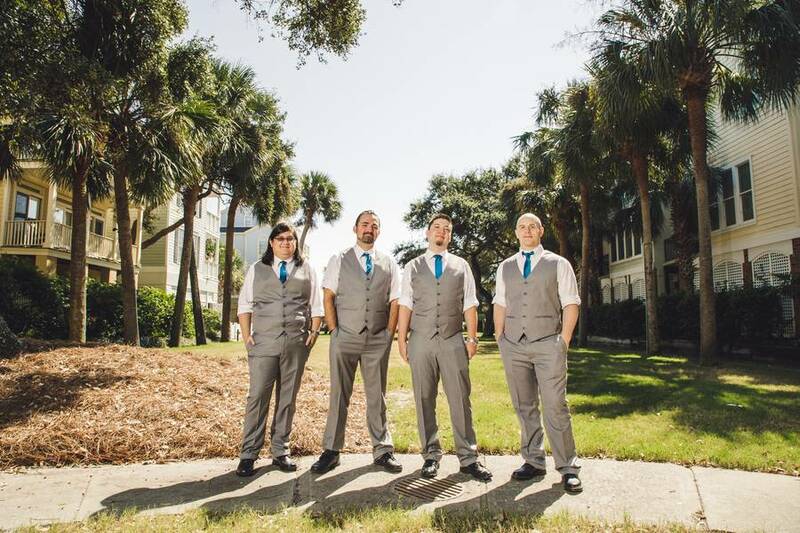 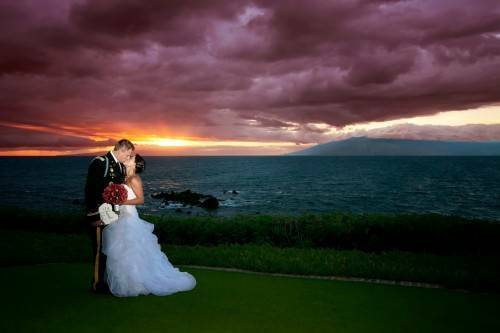 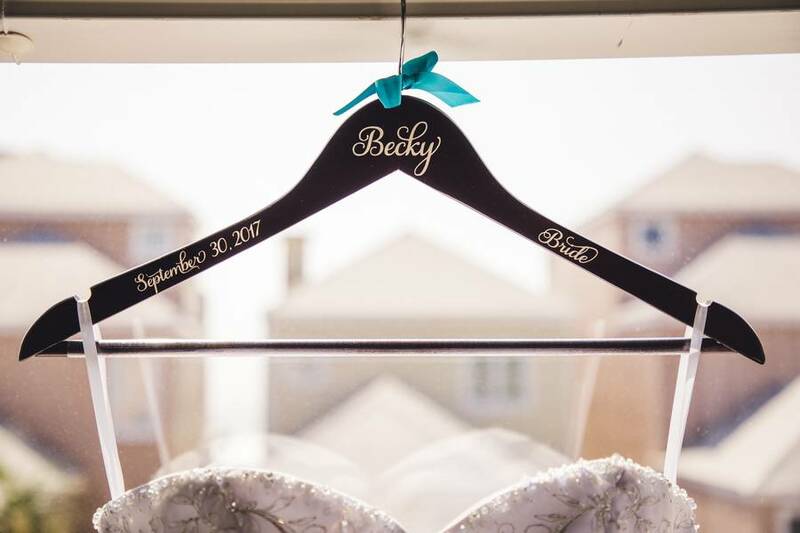 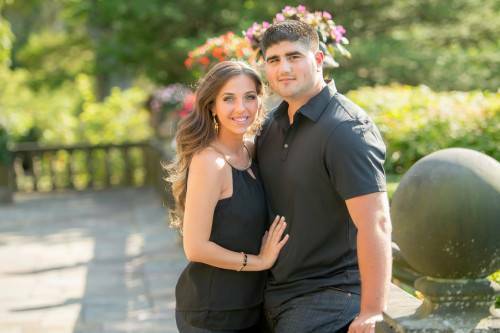 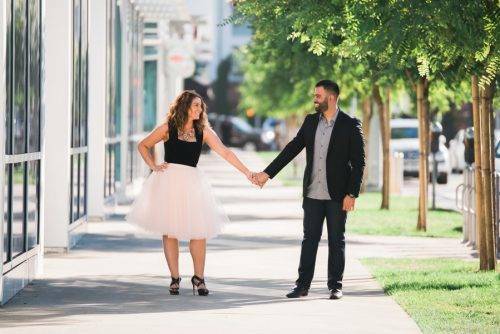 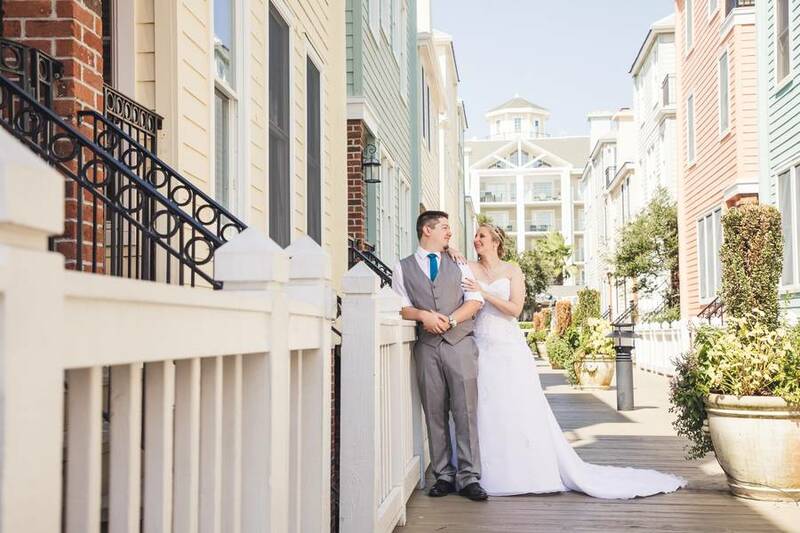 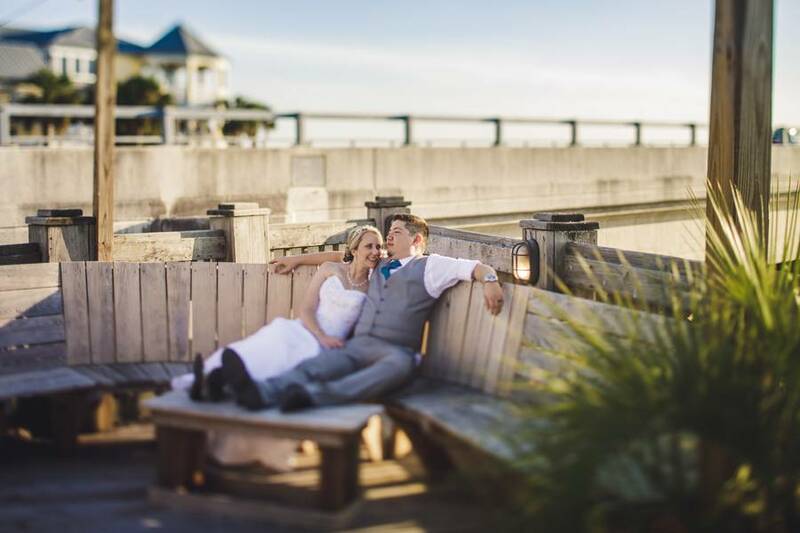 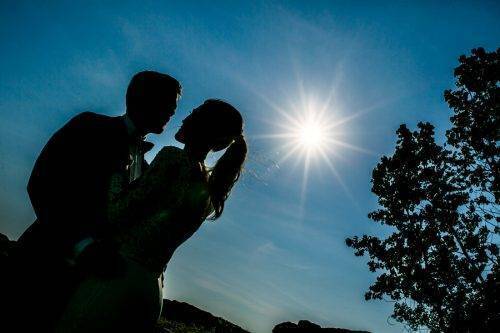 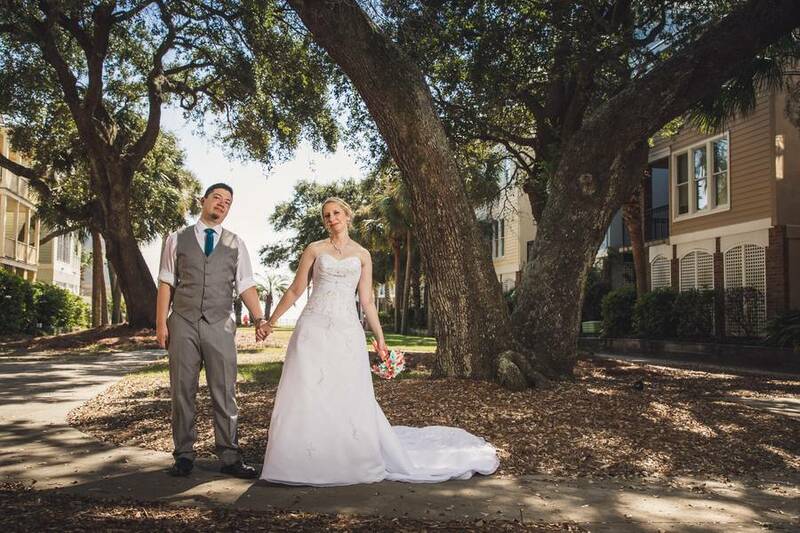 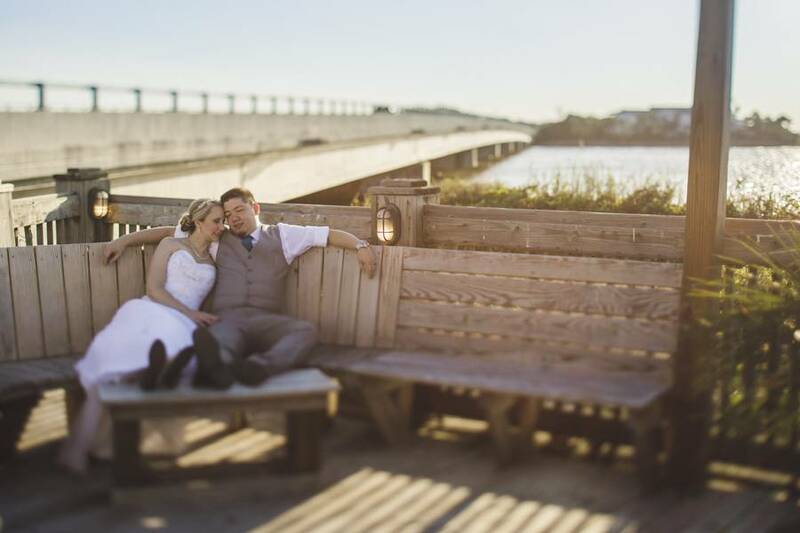 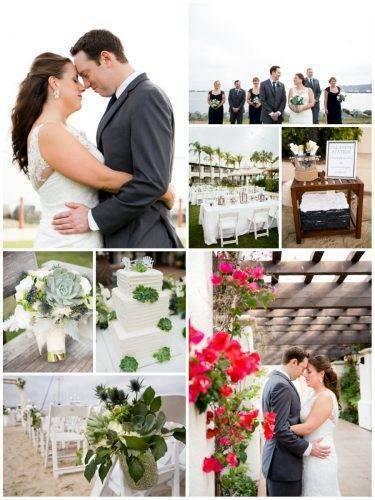 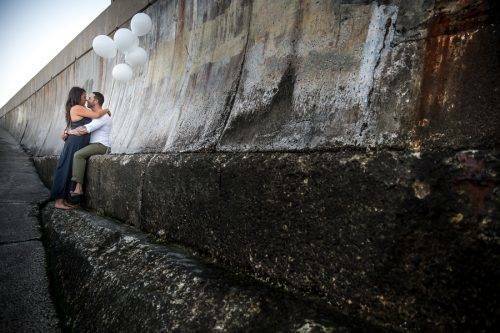 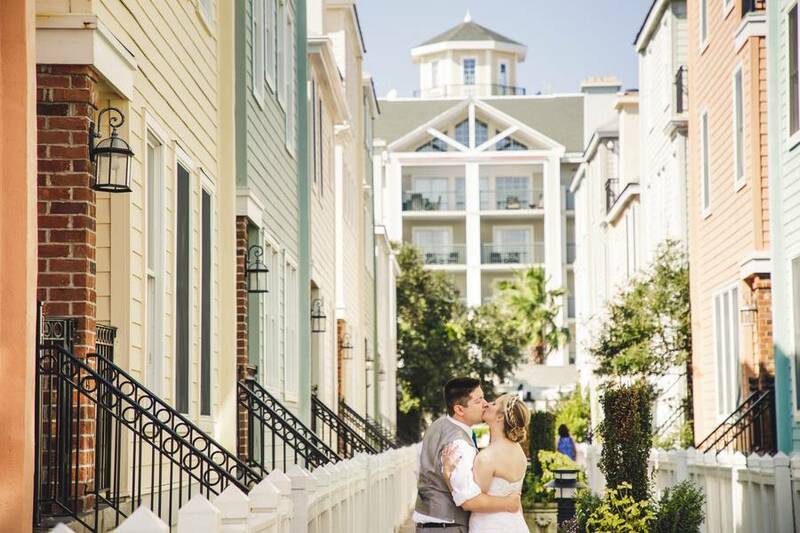 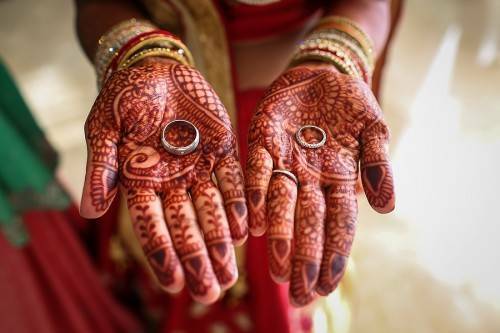 Go ahead, and scroll away through Nathan Bell of Richard Bell Photography and check it out!